This guide is developed to assist students researching topics in literary and cultural studies, composition and rhetoric, and film and media studies. Refer to other subject guides and the tabs below for related resources. 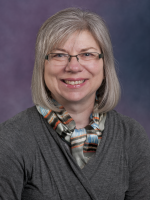 The chapter "Asexuality, Adolescence, and ‘Age Drag’ in Early Modern Literature” authored by Simone Chess, Associate Chair and Director of Undergraduate Studies; Associate Professor. 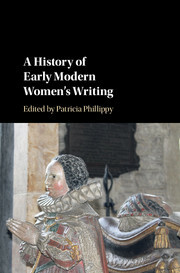 The chapter “An Ethical History for the Self in the Old English Boethius” authored by Hilary Fox, Assistant Professor. The chapter “The Talking Dead: Exhortations of the Dead to the Living in Anglo-Saxon Literature” authored by Hilary Fox, Assistant Professor. 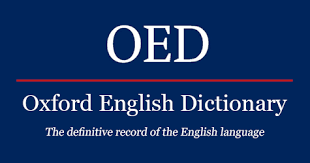 The Oxford English Dictionary (OED) is the accepted authority on the evolution of the English language over the last millennium. It is an unsurpassed guide to the meaning, history, and pronunciation of over half a million words, both present and past. It traces the usage of words through 2.5 million quotations from a wide range of international English language sources, from classic literature and specialist periodicals to film scripts and cookery books. Welcome to the Guide to research resources for English! I hope that you will find this guide a useful starting place for your research in English language and literature. I have assembled a core collection of resources available through the WSU Libraries, as well as high quality internet resources. Please send me your recommendations for additional resources. I am available by appointment to assist students and faculty with research related to English and literary studies. You may also contact me to schedule research workshops for classes or to suggest items for purchase. at the Warrior Writing, Research, and Technology Zone (WRT Zone, pronounced "WRITE" Zone), located on the 2nd floor of the UGL. Use a citation management tool to keep track of your sources and to help you format your bibliography. Online training and resources are available for EndNote, EndNote Web, RefWorks, and Zotero. Newly added citation management resource. Use this guide to help you set up a RefWorks account and learn how to manage your research. A library guide to help you learn how to use Zotero. Use this library guide to learn about EndNote. Online videos and help are available for EndNote Web.